As the present US economy is getting tougher, most people are falling short of money when it comes to paying off your financial obligations. A payday loan may help you initially but such loans usually affect your finances in the long run. If you’ve accumulated a huge amount of payday loan debts, its better that you settle it and pay them off than keep accumulating and hurt your credit score. Payday loans are often considered as the easiest way to borrow money and meet your immediate financial needs. Therefore, experts often recommend that debt negotiation would be the best choice for settling your payday loan debts. What is payday loan settlement? Just as you settle your credit card debts, payday loan settlement is a very similar process. As you enroll yourself with a debt negotiation company, they will assess your finances. The debt consultants will help you get rid of the lump sum amount of payday loan debts by negotiating with your creditors. If you’re not being able to make steady and regular payments on your payday loan debts, debt negotiation would perhaps be the best option for you. You can avoid all kind of lawsuits and harassment’s of creditors by settling your payday loan debts. What are the benefits of negotiating your payday loan debts? 1. You can lower the high APRs on your payday loans: While you’ve taken a large number of payday loans, you must be aware that the APR on a payday loan is excessively high. 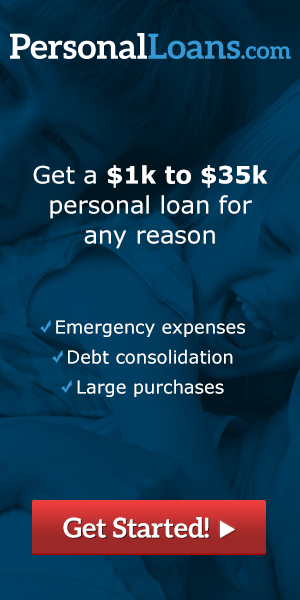 Therefore you can easily get help from a debt negotiation company and lower the APR on your payday loans. You can easily come out of your payday loan mire by seeking the help of debt settlement. 2. Debts are repaid at once: As you settle your debts, the principal amount is immediately reduced and becomes much more affordable than what it was. Therefore, it becomes easier for you to repay the loan at once with ease, without putting much strain on your wallet. You become debt free sooner. 3. Reduces the principal amount: No other debt relief service can reduce your principal amount to the extent of a debt negotiation company. If the company effectively settles your debt amount, you can go through a drastic principal reduction. This makes it smoother for you to repay. 4. Helps you avoid filing bankruptcy: By settling your payday loan debts, you can easily pay off your financial obligations. As you can satisfy your payday loan lenders, you need to file bankruptcy and hurt your credit score tremendously. Before you select a debt negotiation company, make sure you check its authenticity by seeing whether or not the company is registered with the BBB. This will help you avoid any kind of scam companies and value your dollars.